It feels like you don’t have to do anything but be quiet. How are you doing with staying grounded and centered like Apollo suggested? As Lightworkers we are fortunate to know the big picture of what is happening with the massive changes on the planet. Most of humanity are unaware and asleep. Some people in the San Francisco bay area are driving their cars horribly. It requires one to be very aware. I imagine this is occurring everywhere. In Lee Harris’s July Energy Report, he mentions that humanity has “real nervous energy.” The changes are so rampant that people are challenged adjusting. Everything is happening quickly and we know that humans do not like change. The best we can do is go with the flow and trust Spirit. 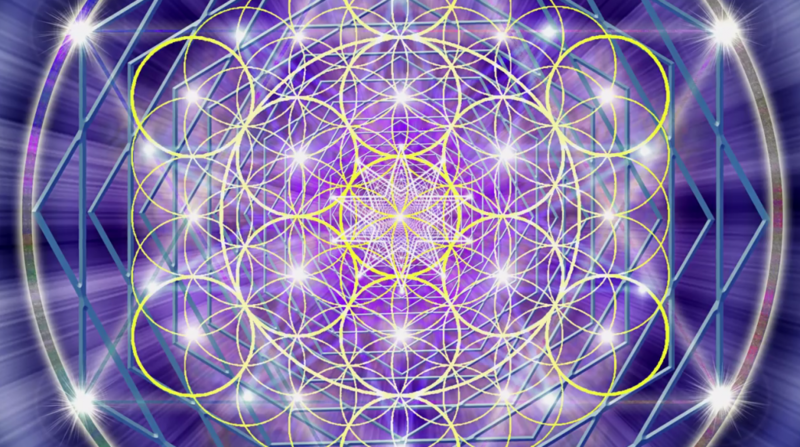 It is my experience that we can connect more readily with the Higher Realms, like the fifth dimension. It feels like being in a state of beingness. It feels like you don’t have to do anything but be quiet. We have plenty to process and are continuing to clear our issues from this incarnation and past lives.